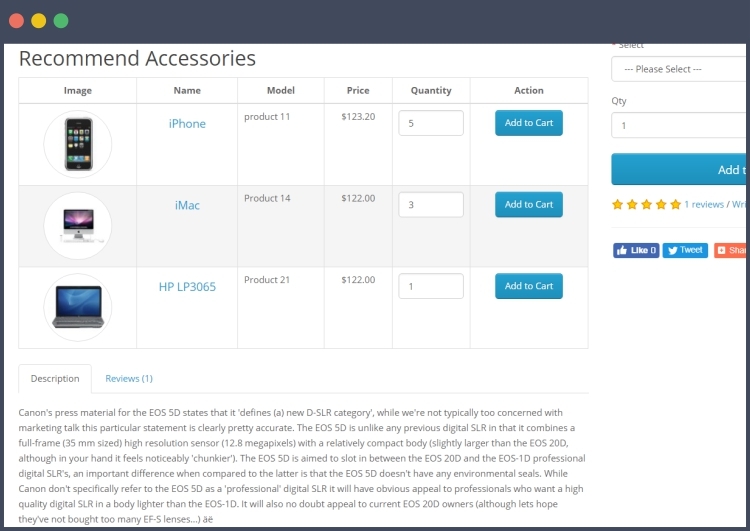 Our latest feature under the product page, Recommended Product Accessories Expansion is fundamentally used to show the prescribed Products adornments for particular ones. This Extension causes clients to purchase their prescribed extras needed for their products effectively. 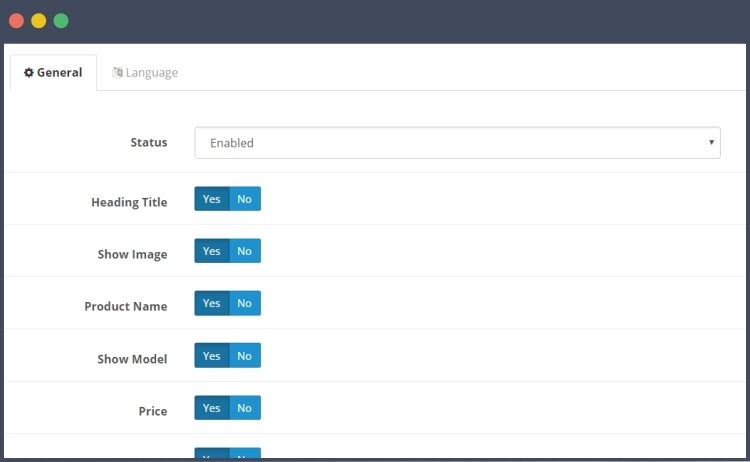 Some of its principal features include unlimited product accessories, rundown and grid view, fantastic UI of product accessories layout, ground-breaking admin board, Perfect on every central theme, full multilingual and managed from administrator board, simple installation and setup, and brilliant and best assistance feature. • Rather than fiddling around with opening various product pages, your clients need to choose which extra product accessories they need. • Examination data on how the embellishments application is profiting you. This incorporates how much per arrange for frill, and the last embellishments requested.